You’re the main ingredient of a delicious soup. You have two options, wash your feet and get into the cauldron or find a way to escape. 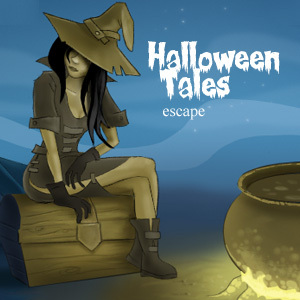 This entry was posted in Escape Games, Games, Halloween Games, Our games and tagged adventure games, casual games, Escape, escape games, free online games, games, halloween, logic games, point and click games, puzzle games. Bookmark the permalink. Great little Halloween Game…Loved it !! And, again!!! – another great game with great graphics!! How do you do it???!!! Thanks for writing such an eatadso-un-erstynd article on this topic.